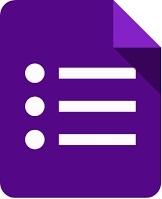 Google Forms is a free online tool from Google* which allows users to create forms, surveys, and quizzes as well as to collaboratively edit and share the forms with other people. Educators can use Google forms to assess their students at the beginning of the class and gauge pre-existing knowledge. Furthermore, Google forms can be used to give feedback to and receive feedback from students and parents. Similarly, students can use Google forms to assess their own learning and set the learning goals as well as to collect data for their research projects. *Google was founded in 1998 by Larry Page and Sergey Brin Menlo Park, California, U.S. Using Google Forms: You need to sign in to Google to be able to create, access and share content on Google Forms. Google provides tons of pre-designed templates for users, including RSVP, party invitation, event feedback, and course evaluation. If you want to design your own Google form, you can select the blank template. There are many types of questions you can include in a Google Form, including short answer, paragraph response, multiple choice, checkboxes, dropdown, linear scale, and multiple choice grid. You can also embed images and video directly into a form, which is a great way to assess what students think and learn immediately after viewing the image or video. The data from Google Forms is collected in a Google Spreadsheet, which allows for further analysis. Google Forms also offers a “summary of responses” feature that creates visual representation of close-ended questions (e.g., multiple choice, checkbox). Google allows users to embed, link, and email Google forms, so that you can easily share the results with others (see Using Google Forms). Price: Google Forms is an online tool which everyone can use for free, but login is required. People can fill out the forms without logging in unless you select “Can submit only 1 response” when creating your Google form. Ease of use: Google Forms is a easy way to prepare forms, survey, and quizzes. The help page (see Google products blog) allows users to find an answer to their questions. Accessibility: Google apps supports screen reader, TalkBack, full page zoom, high contrast settings, and chrome accessibility extensions to increase accessibility (see Google Accessibility). Substitution: Students can fill out the forms online (instead of using paper and pen). Augmentation: Teachers can curate the students’ responses on the spreadsheet automatically. Moreover, absent students also can complete the Google form out of school. Teachers can design self-grading quizzes the offer students instant feedback. Modification: Teachers and students can collaboratively analyze, contrast, and compare results immediately after individuals fill out the form. Redefinition: Teachers can reach unlimited learners all around the world and can share the results with them. Likewise, students can collect data from individuals all around the world for their research projects. Both teachers and students can reach thousands of people in their country and across the world. Teachers can create quick quizzes using basic Math concepts such as equations, graphs, and statistical display for their students at all levels. In addition, g(Maths) add-ons button provides users to insert equations easily into their forms. Science teachers can embed an experiment video into the forms and prepare several comprehension questions based on the video. Teachers can collect ideas from all students in the class through Google forms. Then students can write a short story based on the opinions which are accumulated from the Google forms. (characters, places, times, and challenges characters face). Similarly, teachers can write an incomplete story and want students to end the story. Teachers generally can use Google forms for any education purposes for their classes. For example, they can create a Google form to collect links students’ assignments in a single spreadsheet. Google FORMS Cheat Sheet for Teachers! Konstantinidis, A., THEODOSIADOU, D., & Pappos, C. (2013). Web 2.0 tools for supporting teaching. Turkish Online Journal of Distance Education, 14(4). Nevin, R. (2009). 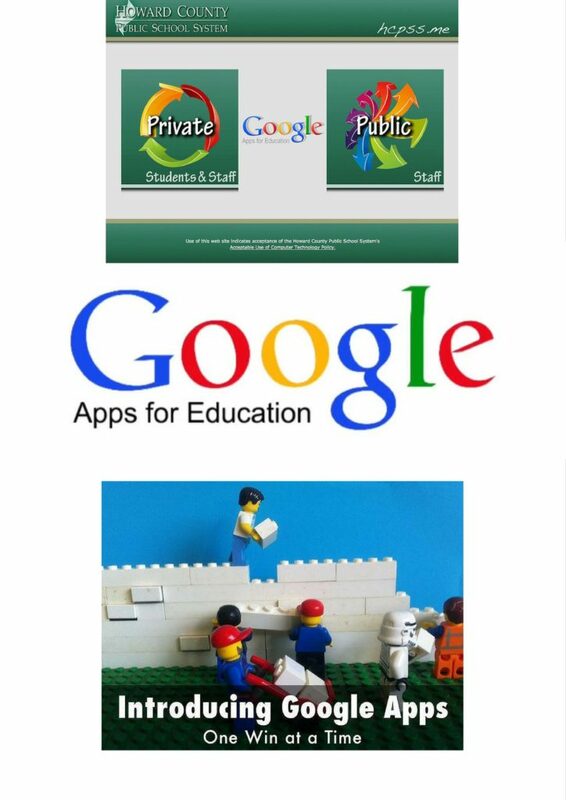 Supporting 21st-century learning through Google Apps. Teacher Librarian, 37(2), 35. Oishi, L. (2007). Working Together: Google Apps Goes to School. Technology & Learning, 27(9), 46. Sellers, M. (2005). Moogle, Google, and garbage cans: The impact of technology on decision making. International Journal of Leadership in Education, 8(4), 365-374.